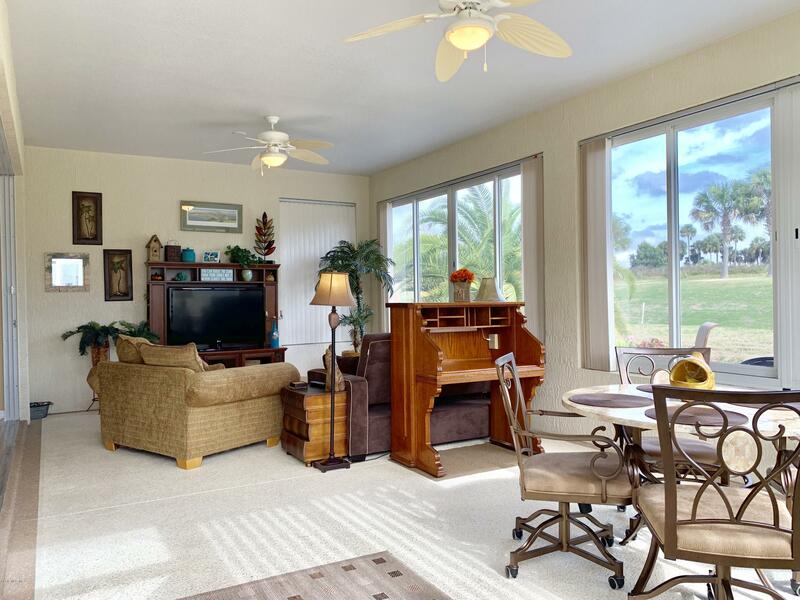 Simply Stunning 2/2 With Den Has Been Exceptionally Well-Maintained & Upgraded Beautifully. 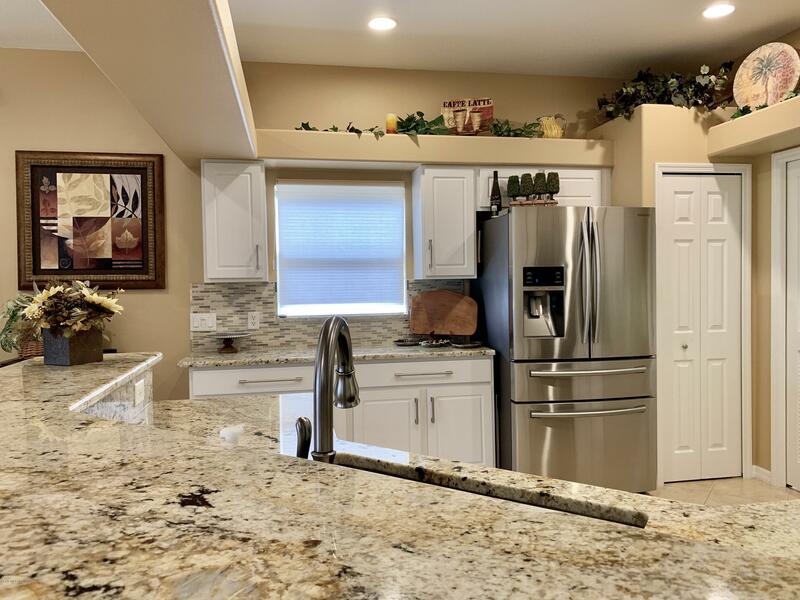 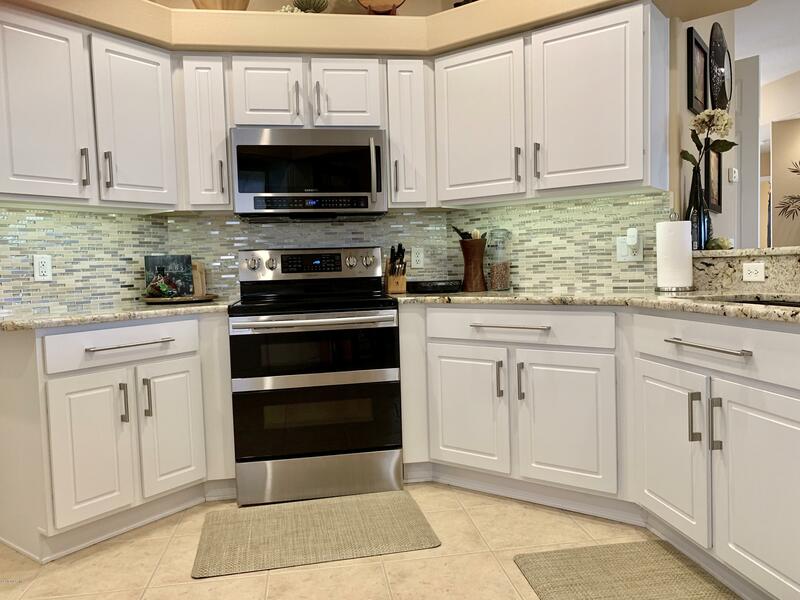 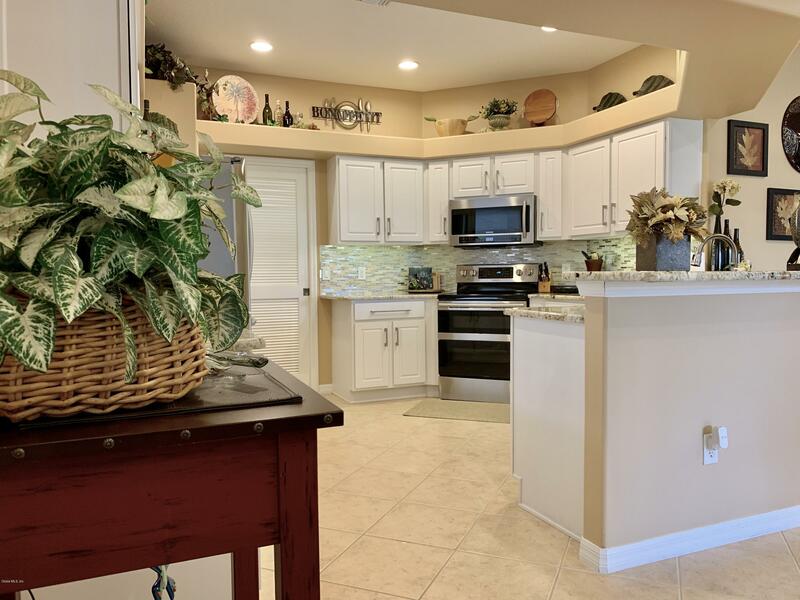 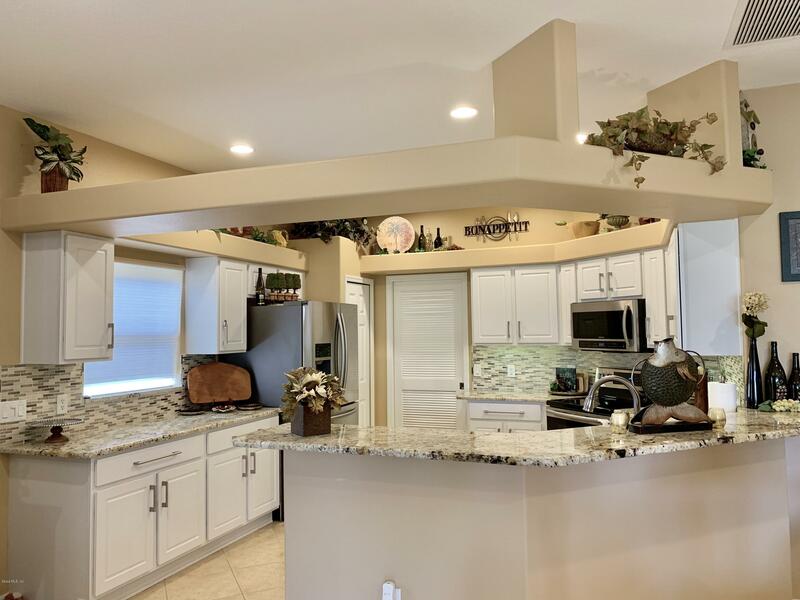 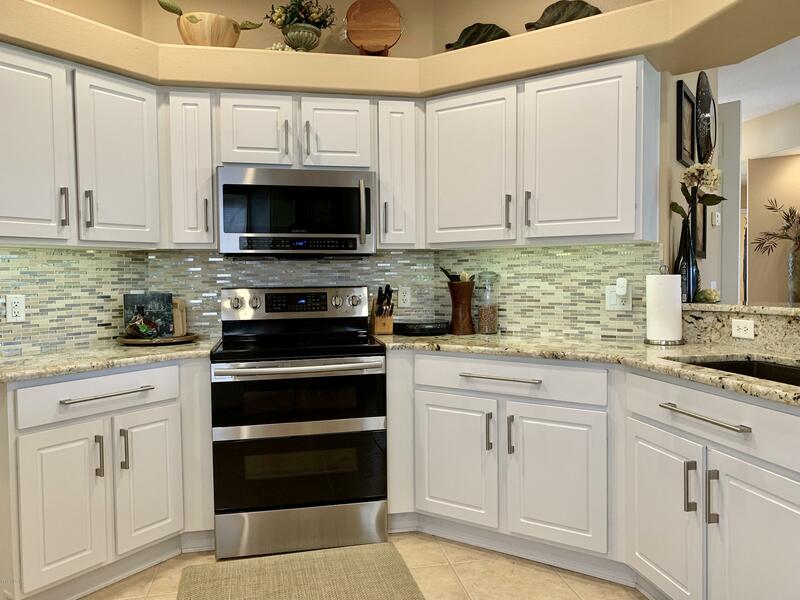 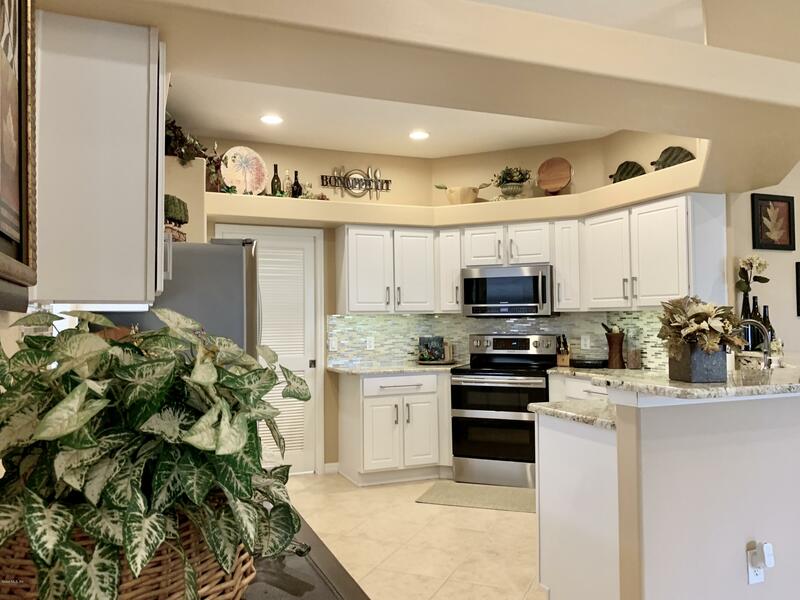 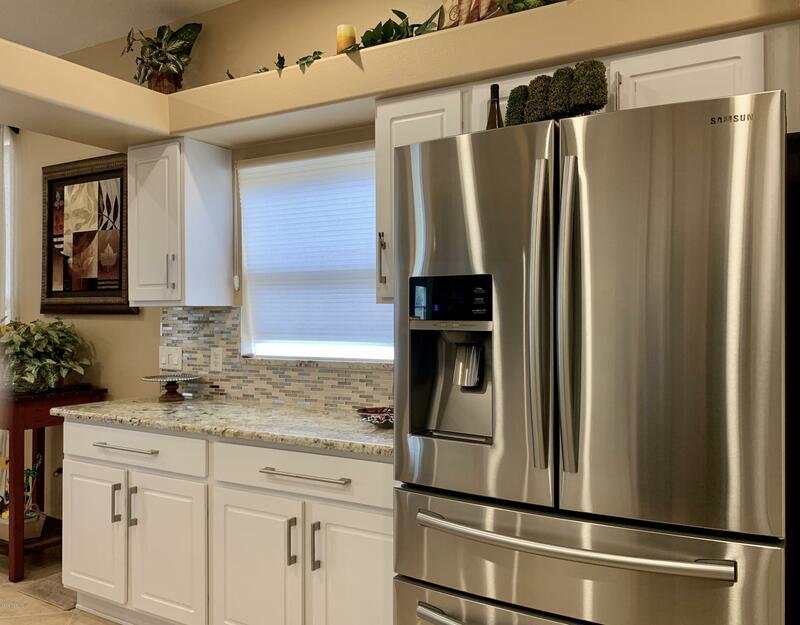 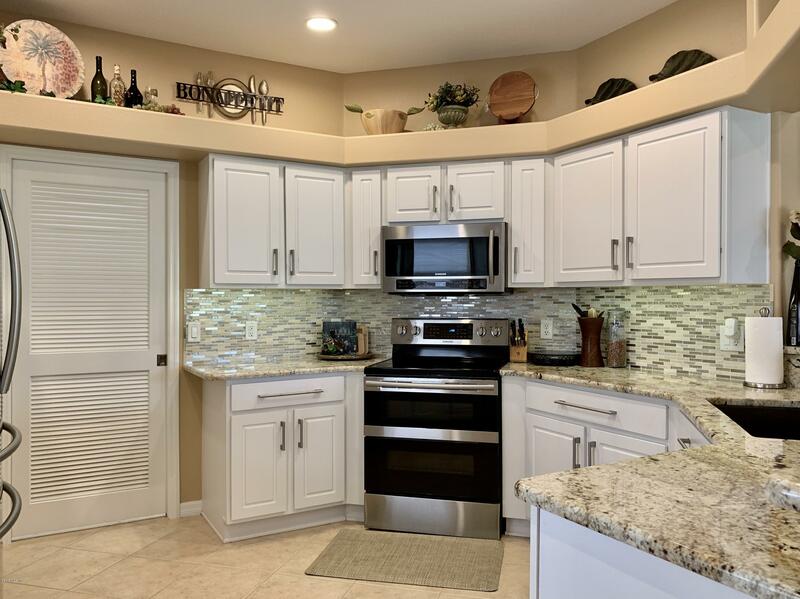 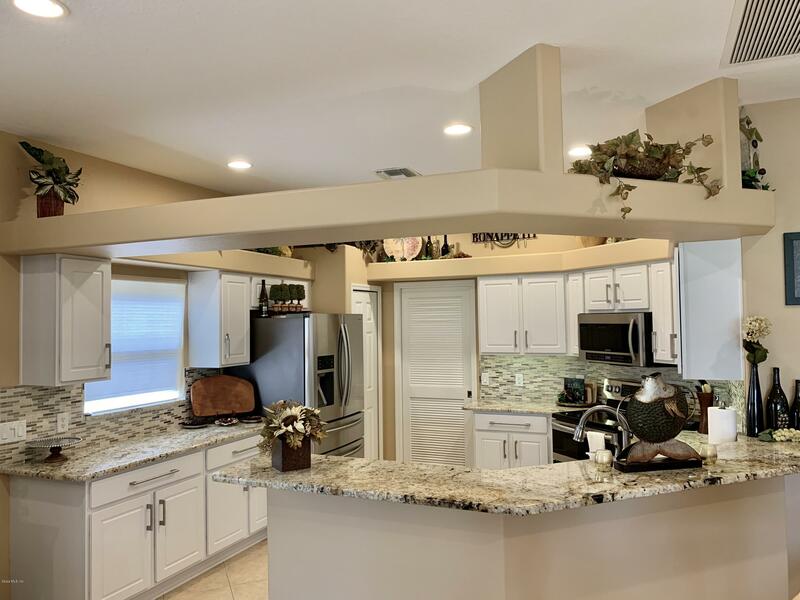 Entertaining Will Be A Breeze As This Home Features an Open Light & Bright Kitchen Complete With Granite, Backsplash, Stainless Appliances And A Large Breakfast Bar Overlooking The Living/Dining Area. 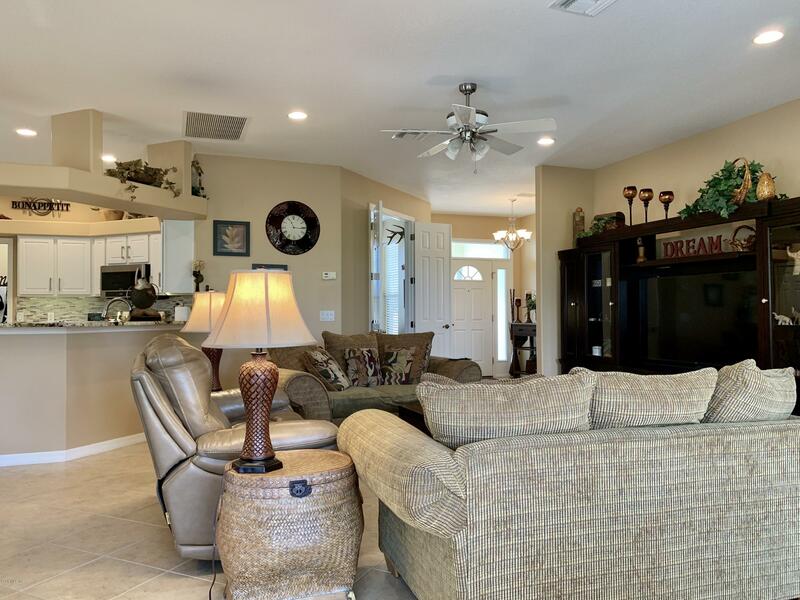 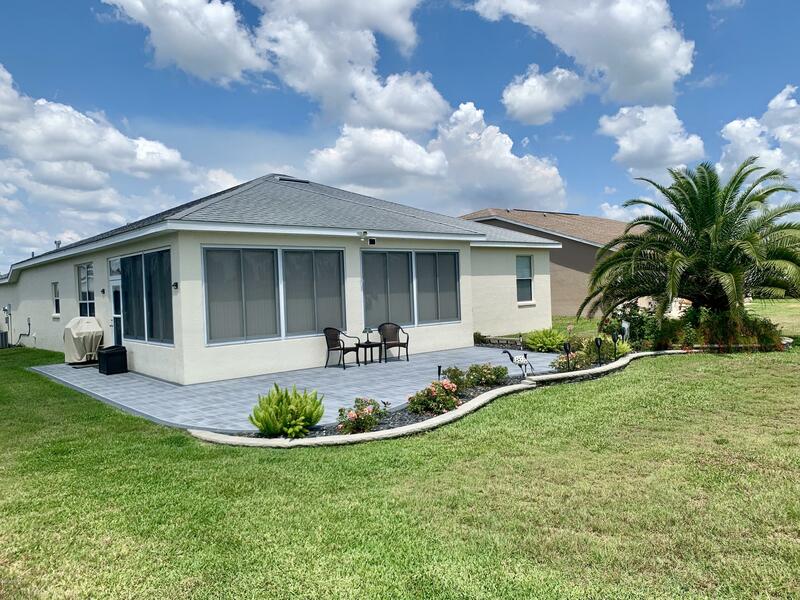 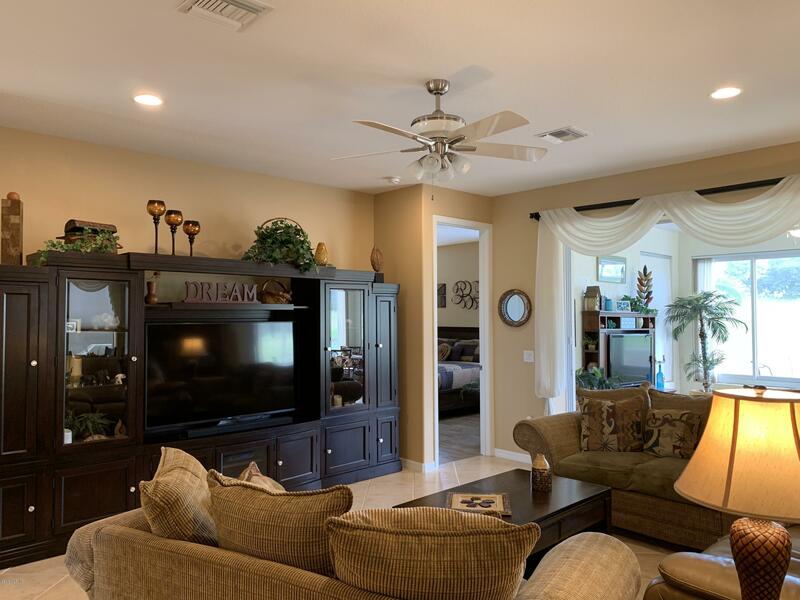 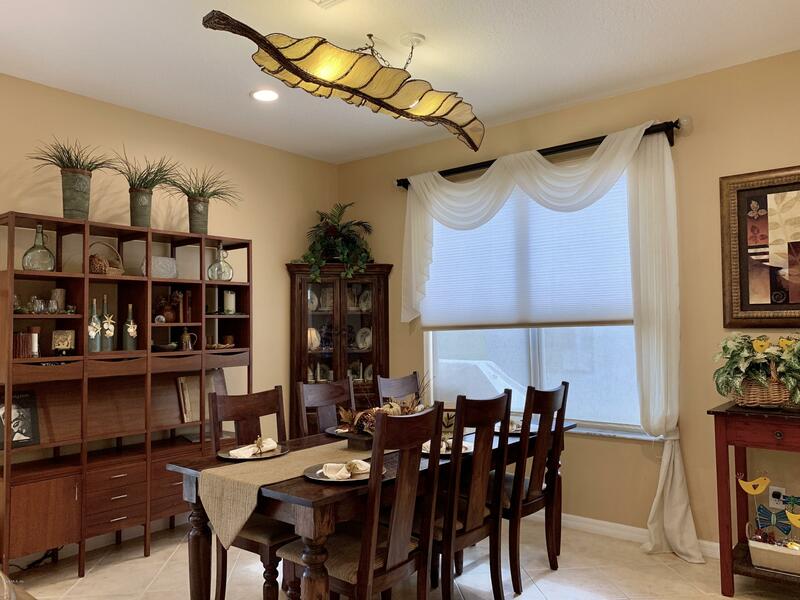 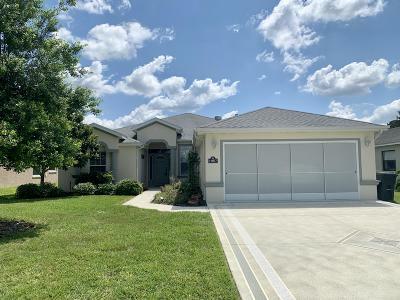 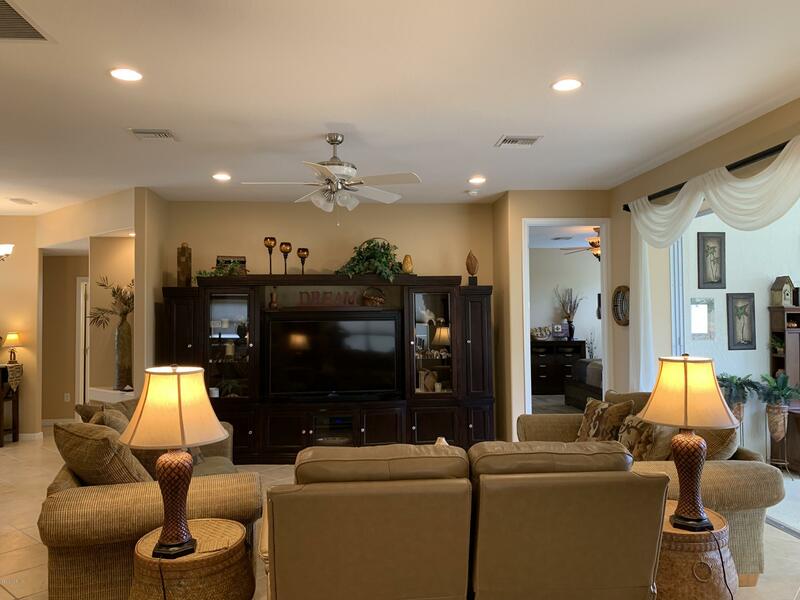 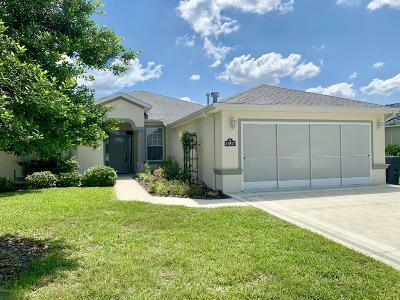 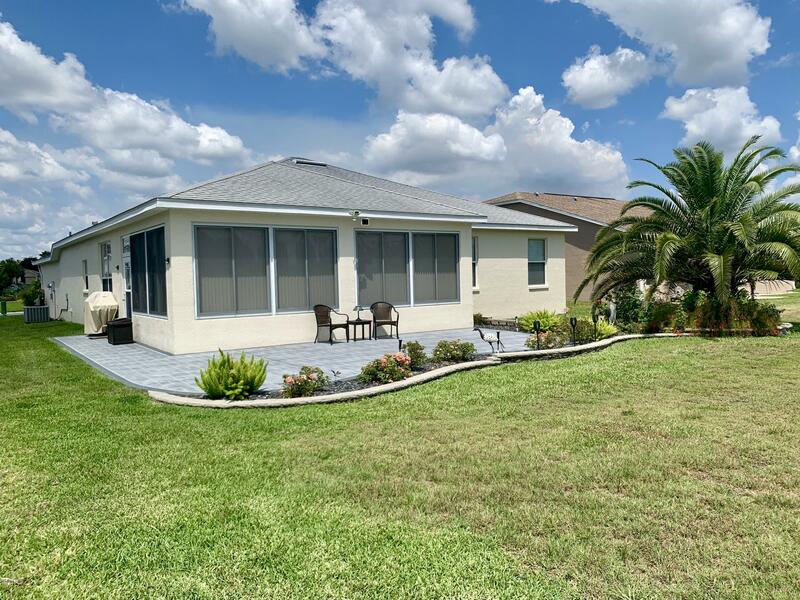 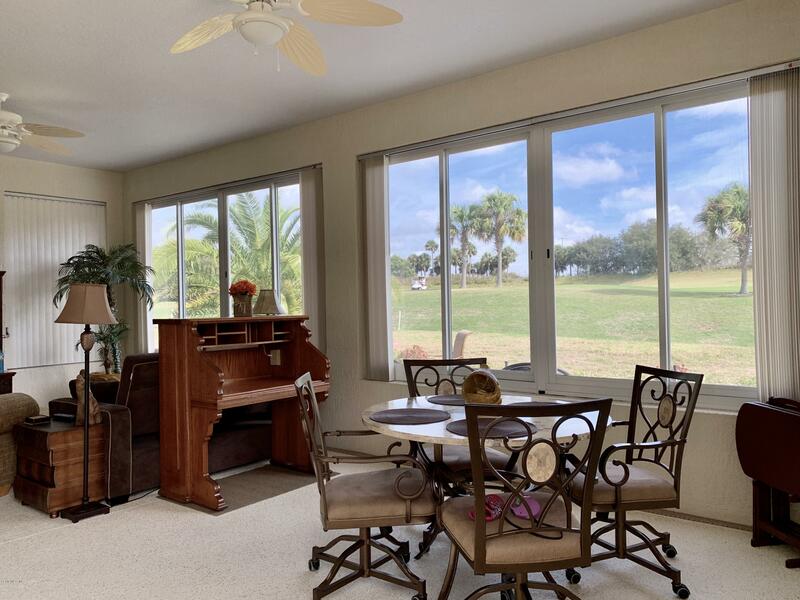 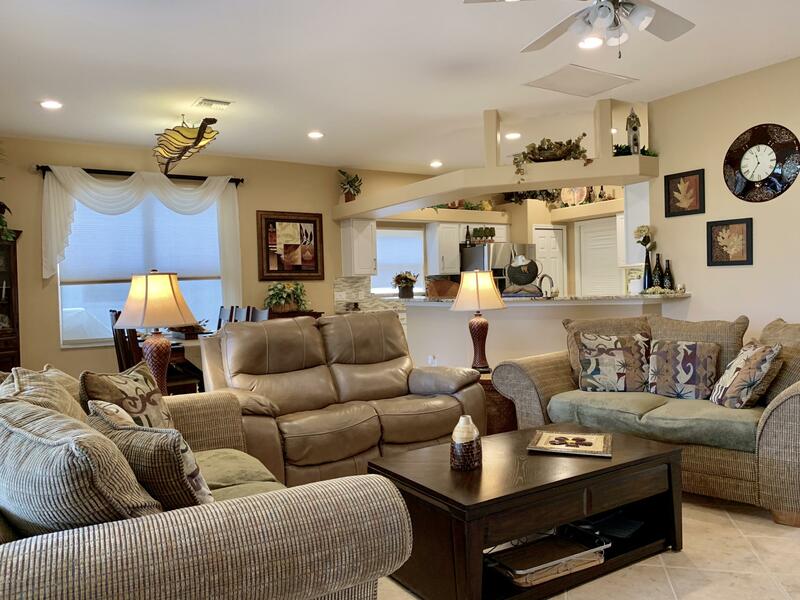 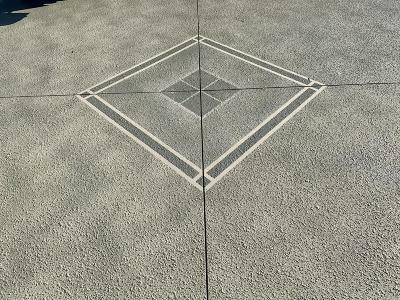 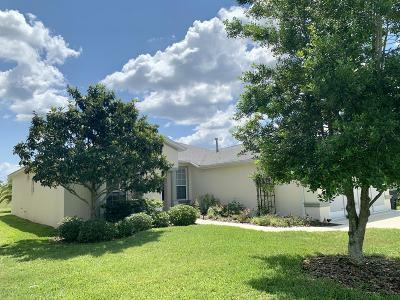 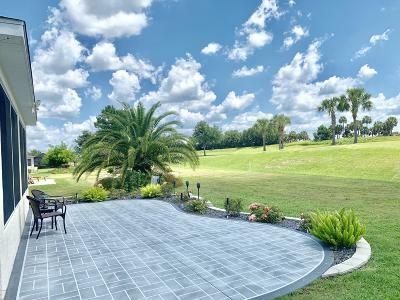 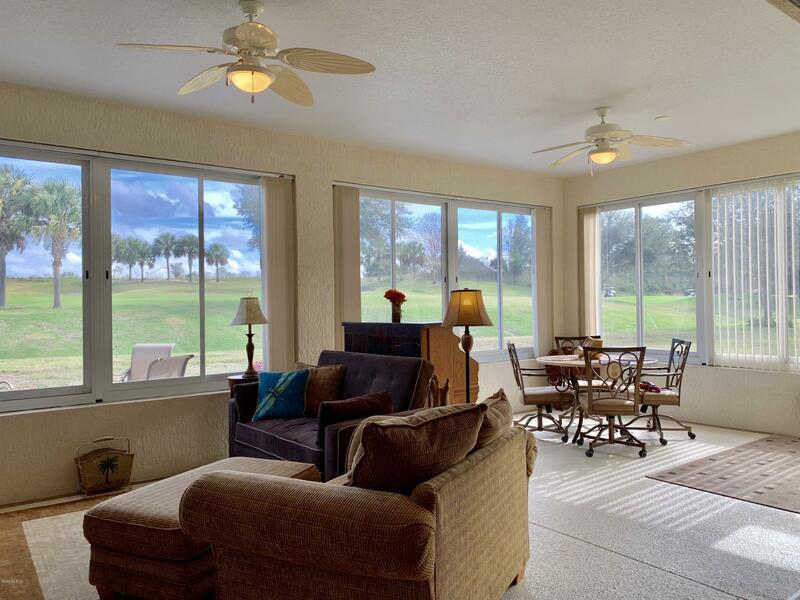 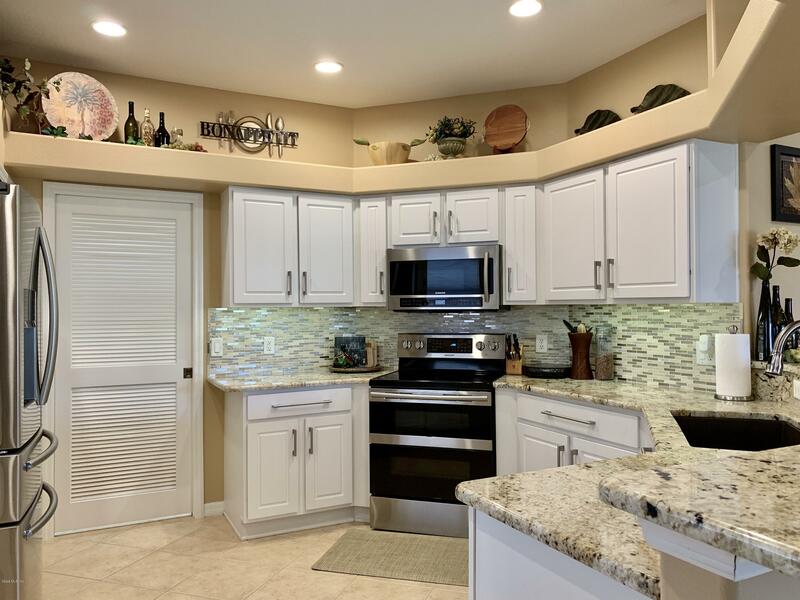 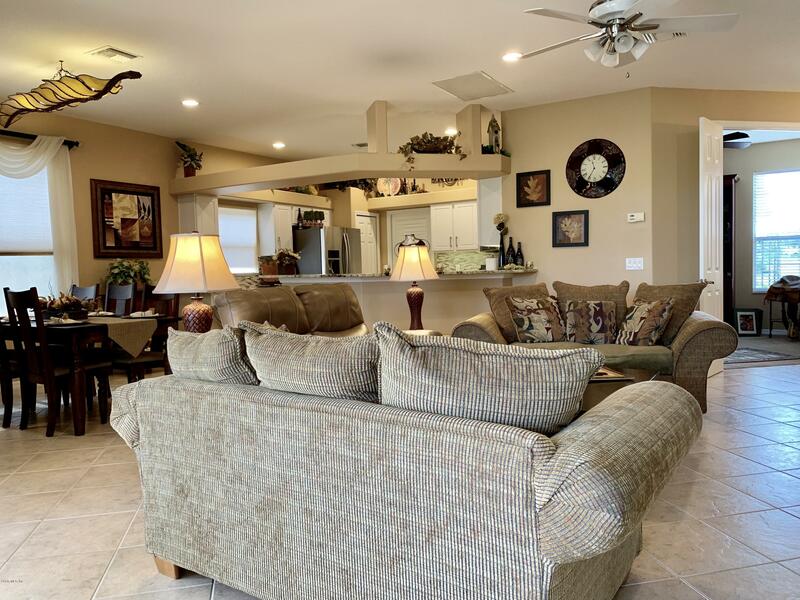 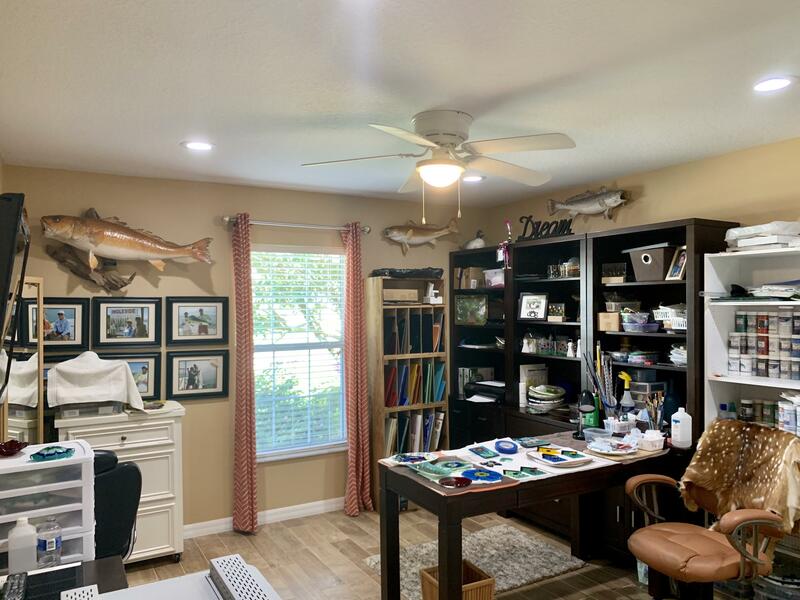 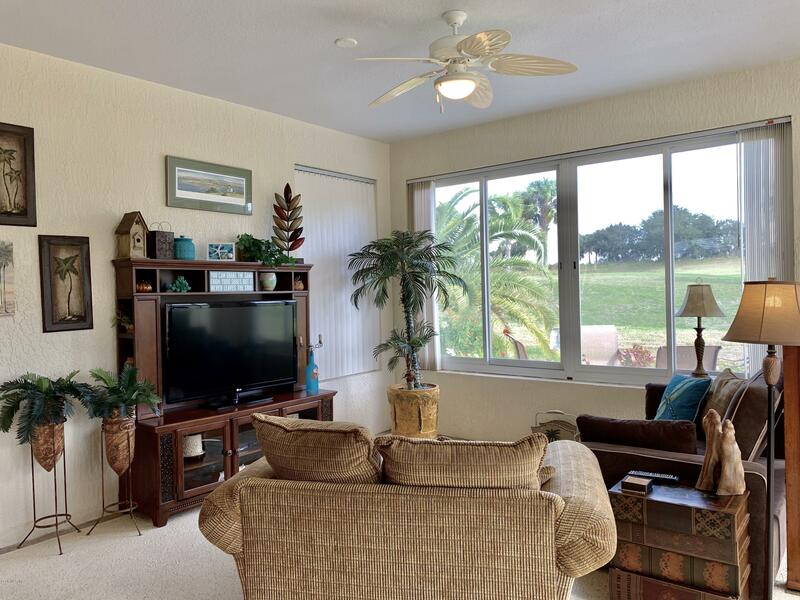 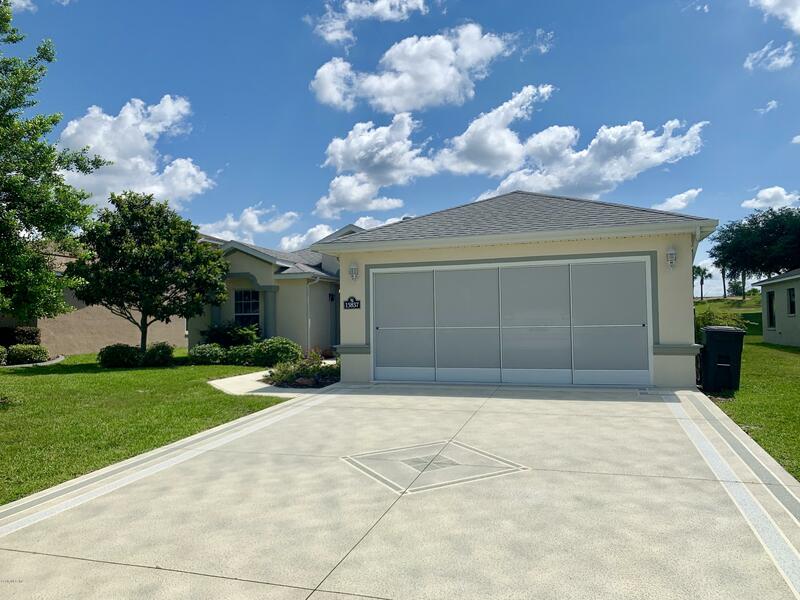 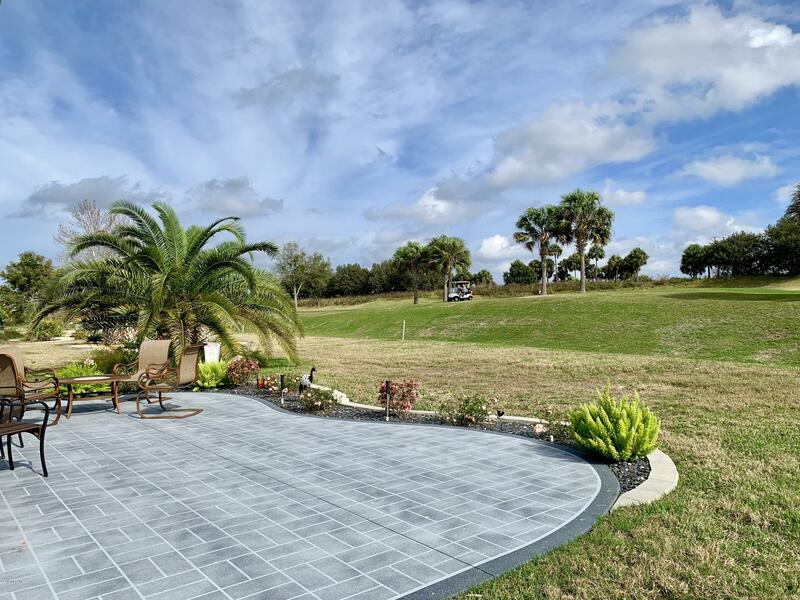 The Generous Oversized Lanai Has Acrylic Windows With Triple Sliders That When Fully Opened Give You An Expansive View Of Your Beautifully Landscaped Back Yard & Patio, Along With The Golf Course. 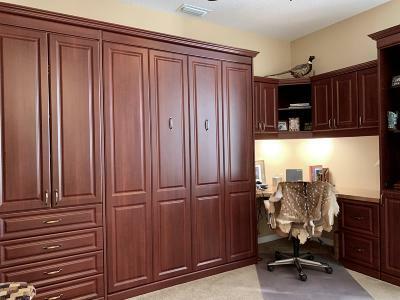 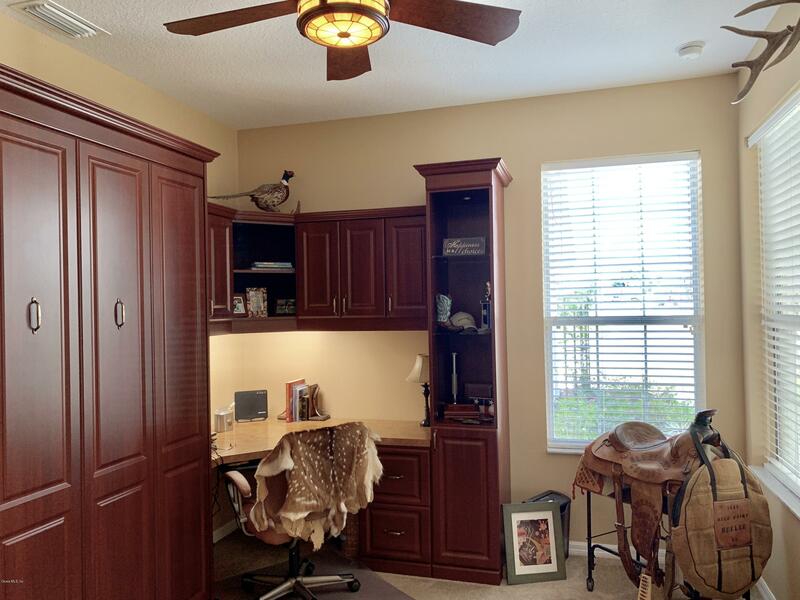 The Den is Furnished With a Desk/Storage/Murphy-Bed. 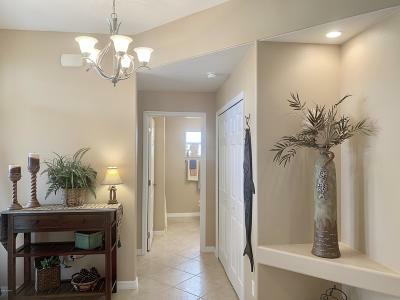 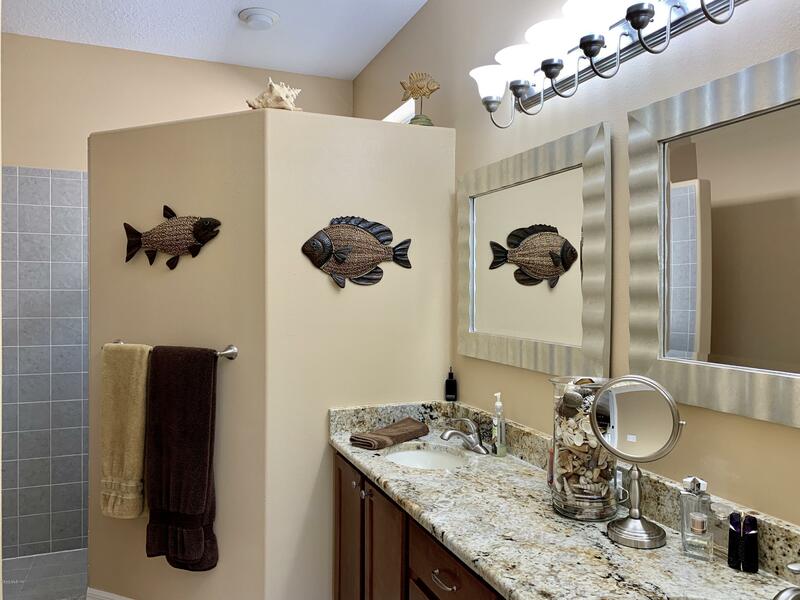 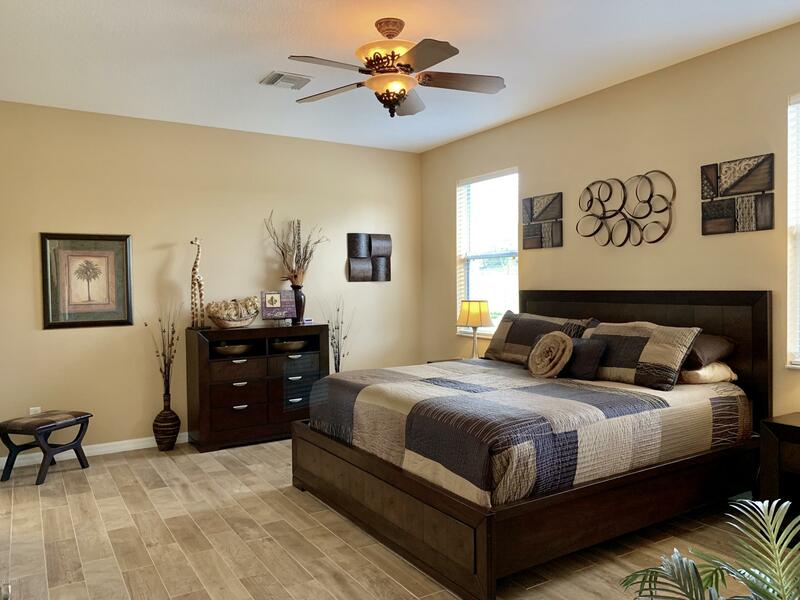 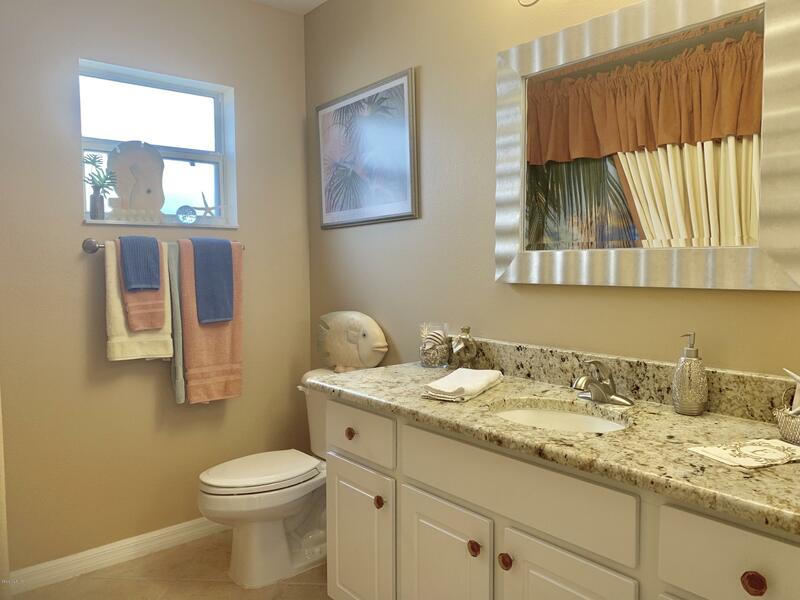 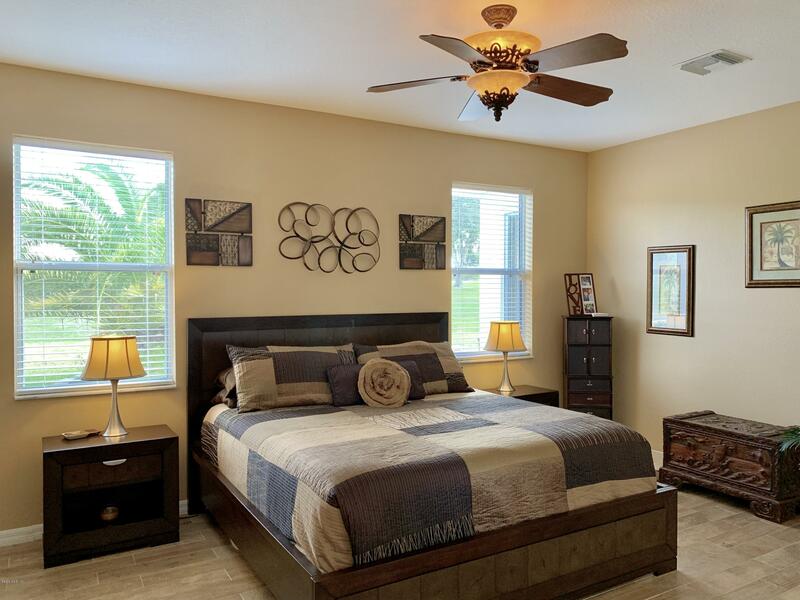 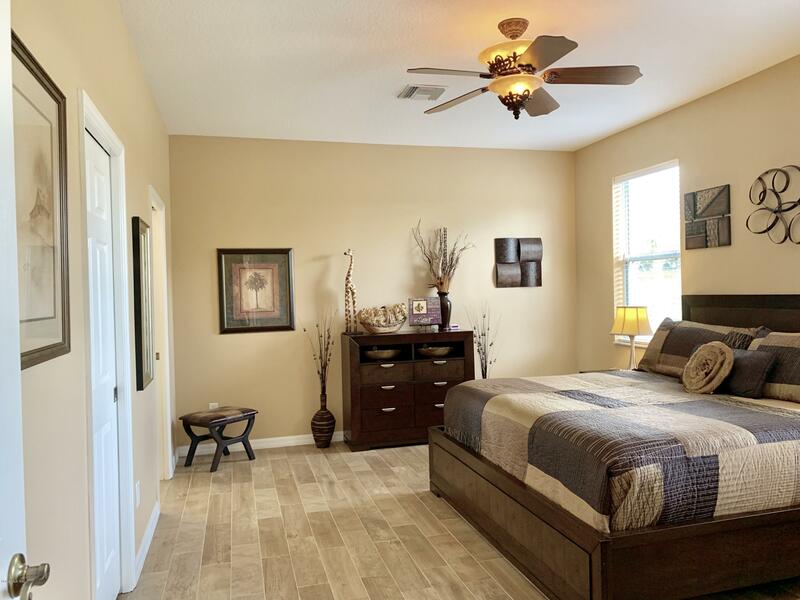 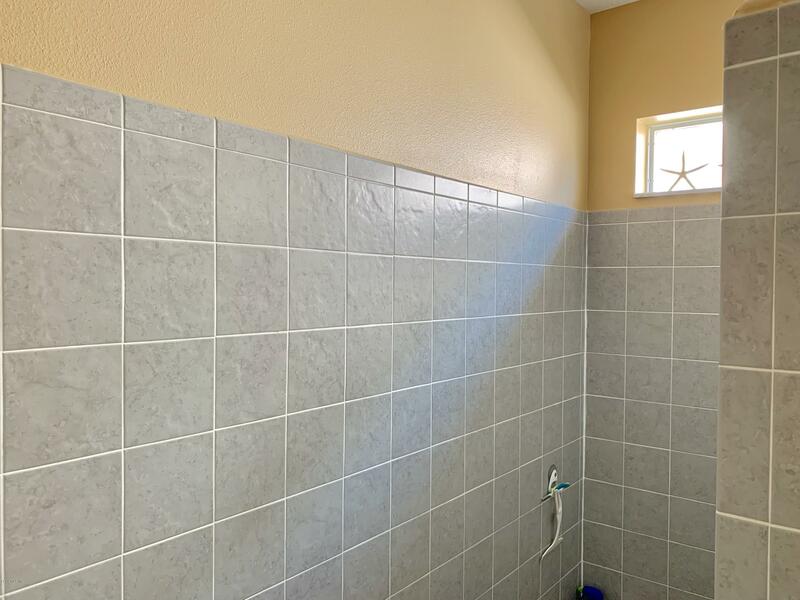 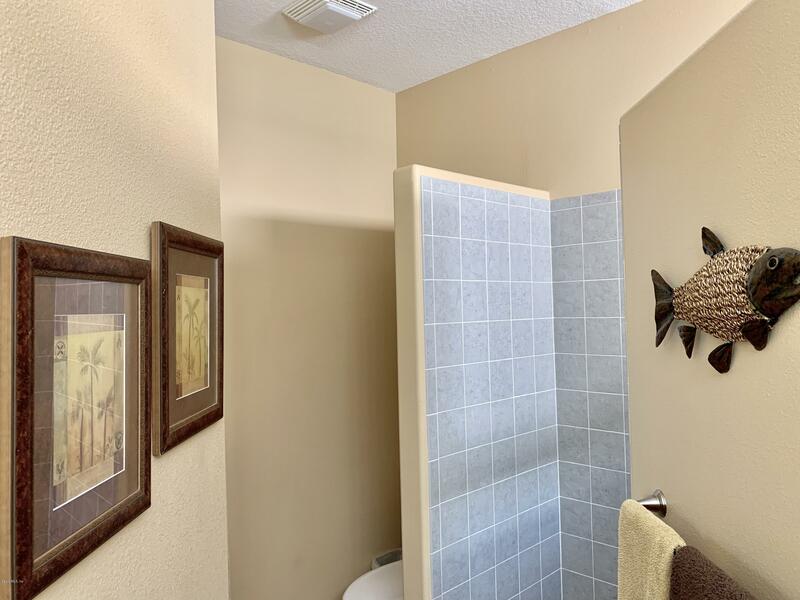 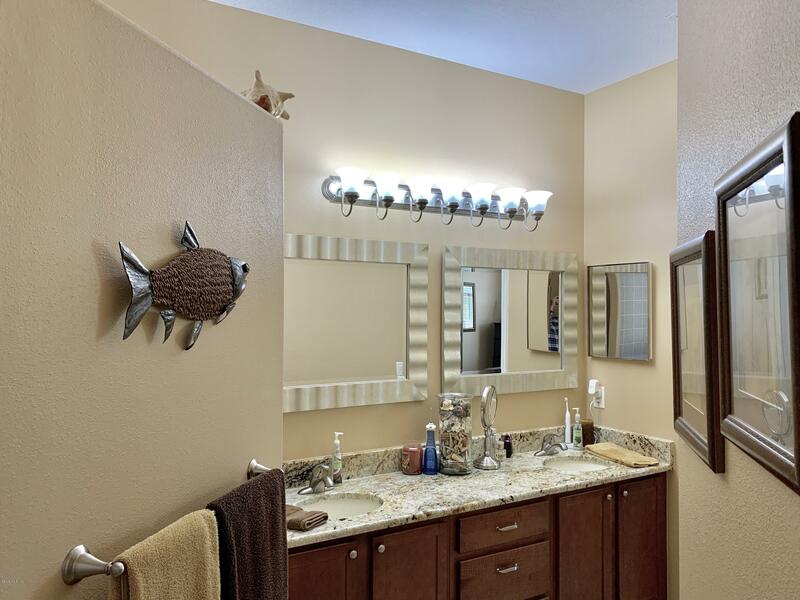 Large Master Suite Offers a Huge Walk-in Closet, Tiled Roman Shower & Double-Granite Sink Vanity. 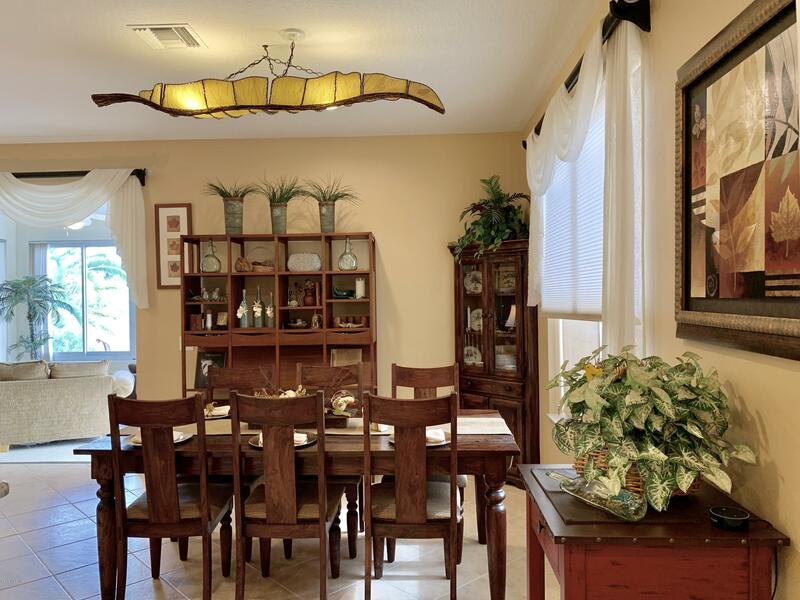 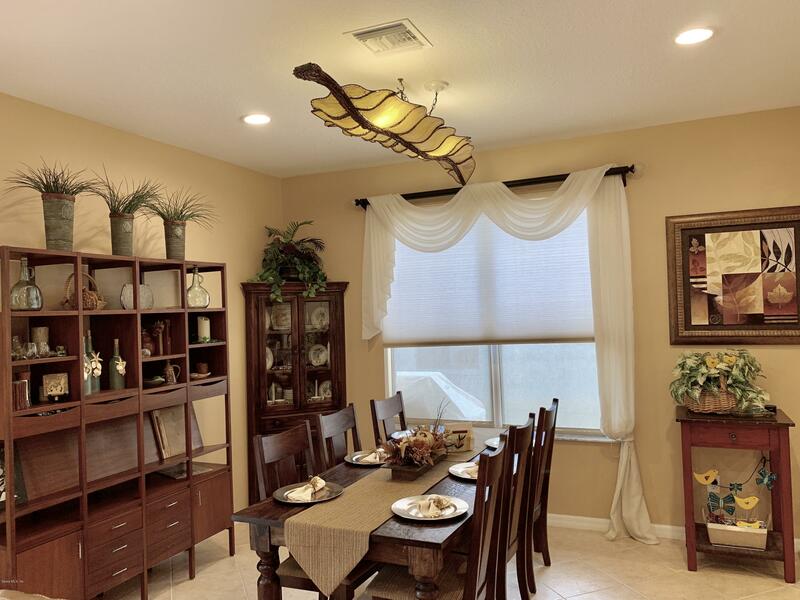 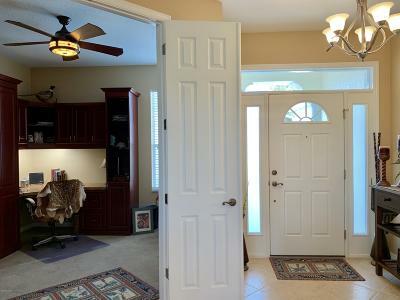 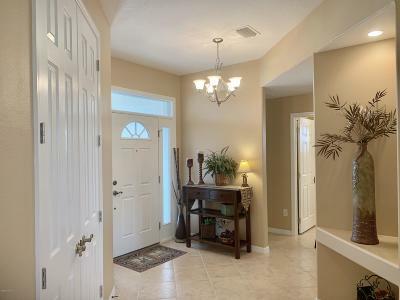 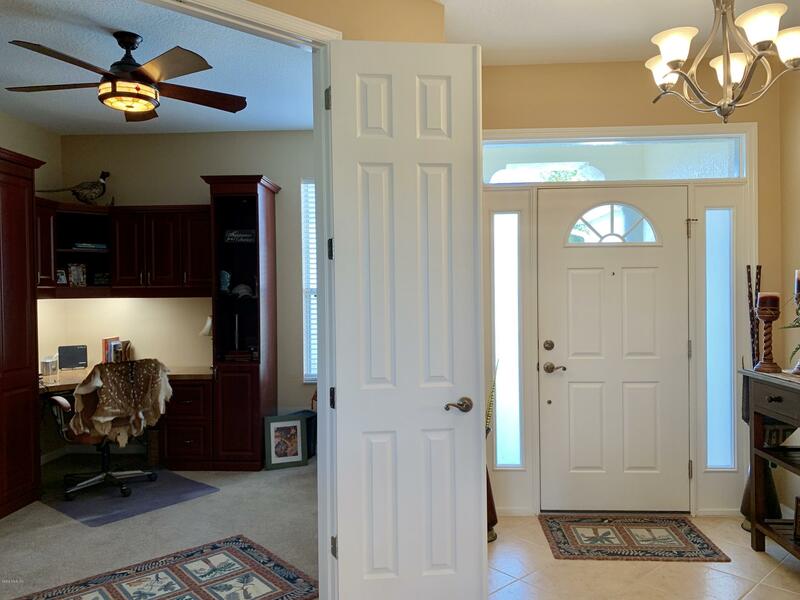 NO CARPET In Bedrooms, Tile Floors Throughout Except Den and Florida Room. 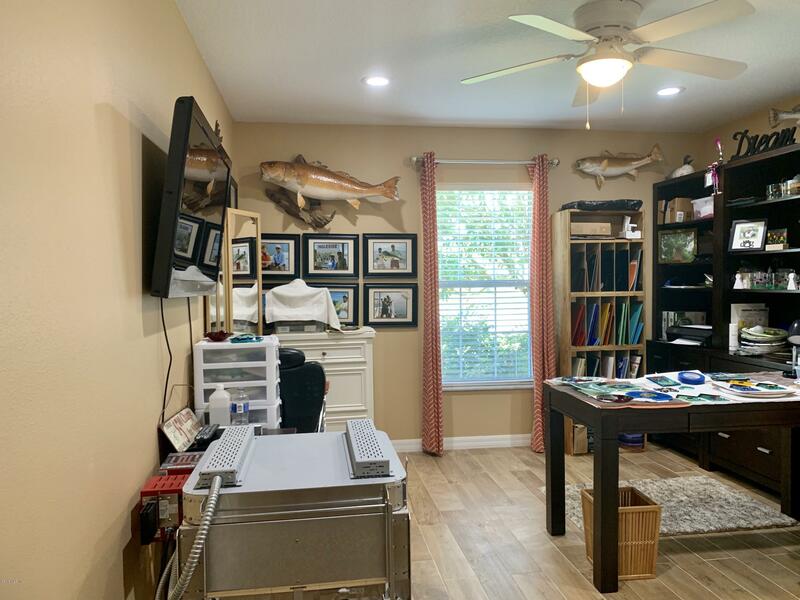 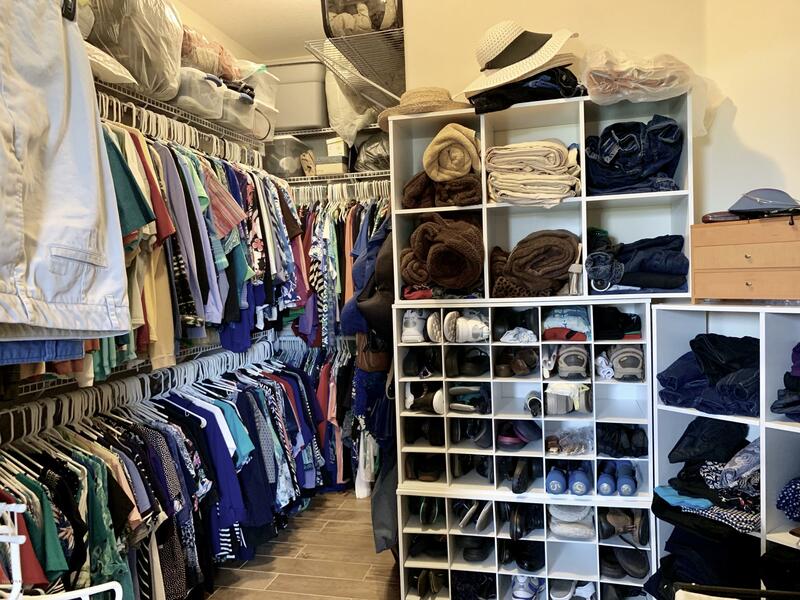 The Garage Has Been Expanded in Depth For Extra Space And/Or A Truck.